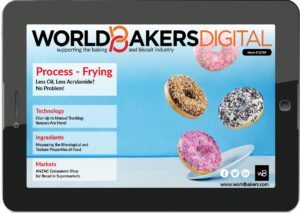 New World Bakers Digital Features Sensors, Industry 4.0 and More! 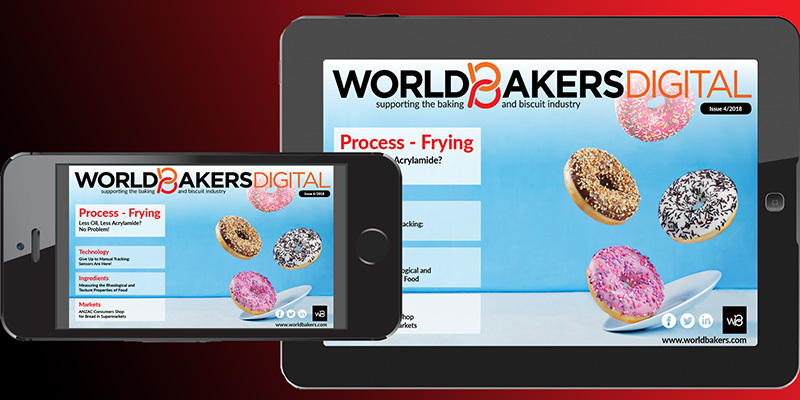 On behalf of the World Bakers team, I am happy to announce that a new issue of World Bakers Digital – Winter 2018 – is out now, featuring interesting approaches on technology, markets, products, and ingredients. 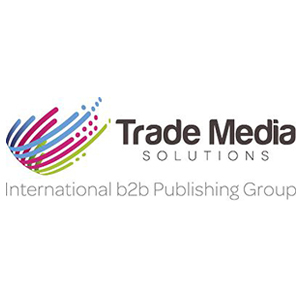 The magazine includes an exclusive analysis of ANZAC bread market, written by the research company Technavio. The process article in this issue focuses on frying, including the contribution of experts from WP Kemper and Moline Machinery. This story highlights the challenges of obtaining healthier products. The packaging feature puts the accent on innovation and industry 4.0 that could lead to new product developments in the bakery sector. Sensors are a tool that can help bakers make the process tracking easier and much more efficient. Regarding this topic, we talked with the experts from Minebea and ECD. The specialists from Cargill and Bunge Loders Crocklaan talked about fats and oils as ingredients in baked goods, while Beneo provided input on how to reduce fat content in these products. You can also read an exclusive profile of Pecan Deluxe, a global producer of cookie dough and bakery inclusions. Our contributors, Campden BRI, wrote about measuring the rheological and texture properties of foods.